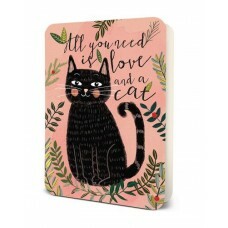 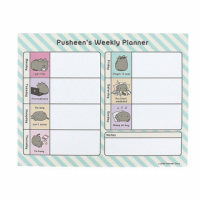 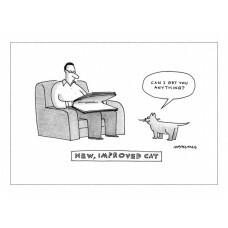 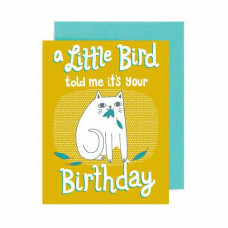 A Little Bird Told Me It's You're Birthday A2 size greeting card Printed ..
All You Need Is A Cat! 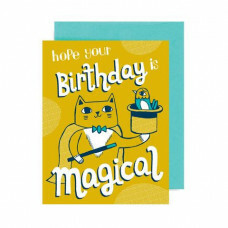 This deluxe card has been created with careful atte..
An original design, by Laura Skilbeck 100% recycled and handmade in Englan.. 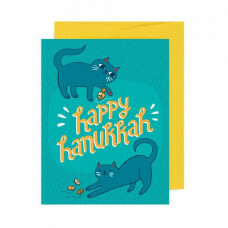 Happy Hanukkah A2 size greeting card Printed with soy ink in the USA FSC..
Hope You're Birthday is Magical! 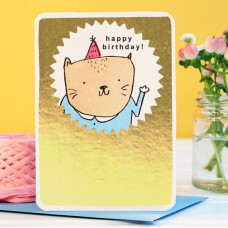 A2 size greeting card Printed with soy i..
Card - Hope You're Birthday is Purrrfect! 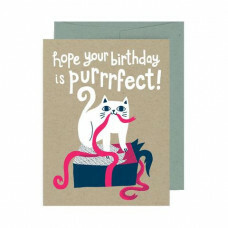 Hope You're Birthday is Purrrfect! 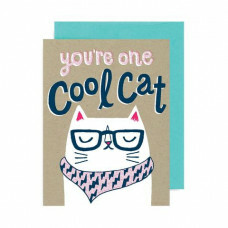 A2 size greeting card Printed with soy.. 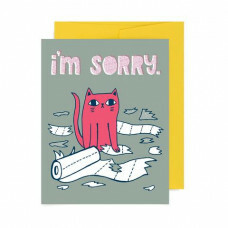 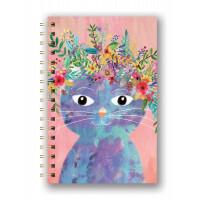 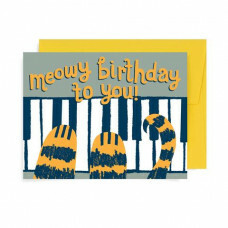 I'm Sorry A2 size greeting card Printed with soy ink in the USA FSC cert..
Meowy Birthday! 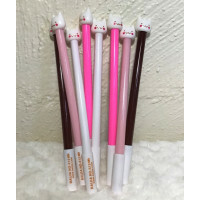 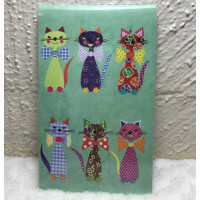 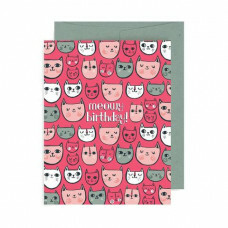 A2 size greeting card Printed with soy ink in the USA FS..
Meowy Birthday to You! 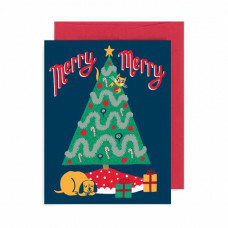 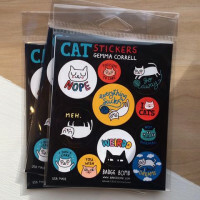 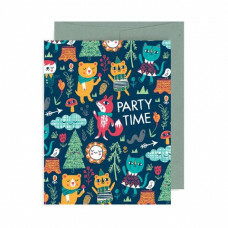 A2 size greeting card Printed with soy ink in the ..
Merry Merry Cat and Dog A2 size greeting card Printed with soy ink in the..
Blank Inside Cello Wrapped Cerulean blue envelope Eco Friendly Size:&nb..
Party Time Animals A2 size greeting card Printed with soy ink in the USA .. 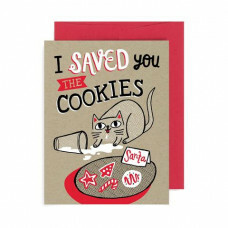 Saved you the Cookies! 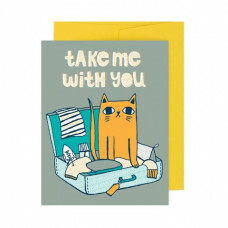 A2 size greeting card Printed with soy ink in the ..
Take Me With You! 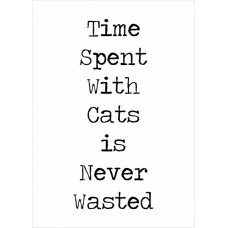 A2 size greeting card Printed with soy ink in the USA ..
'Time Spent With Cats is Never Wasted' Blank inside Includes white envelo..
You're One Cool Cat! 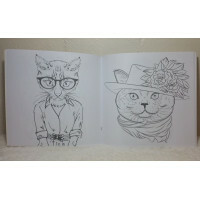 A2 size greeting card Printed with soy ink in the US..